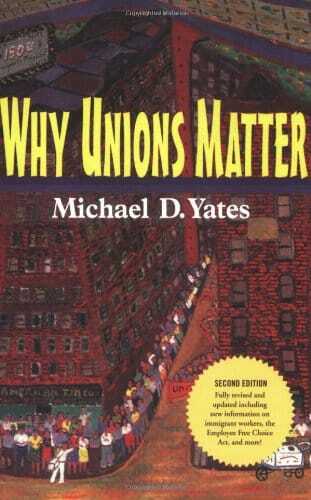 In this new edition of Why Unions Matter, Michael D. Yates shows why unions still matter. Unions mean better pay, benefits, and working conditions for their members; they force employers to treat employees with dignity and respect; and at their best, they provide a way for workers to make society both more democratic and egalitarian. Yates uses simple language, clear data, and engaging examples to show why workers need unions, how unions are formed, how they operate, how collective bargaining works, the role of unions in politics, and what unions have done to bring workers together across the divides of race, gender, religion, and sexual orientation. The new edition not only updates the first, but also examines the record of the New Voice slate that took control of the AFL-CIO in 1995, the continuing decline in union membership and density, the Change to Win split in 2005, the growing importance of immigrant workers, the rise of worker centers, the impacts of and labor responses to globalization, and the need for labor to have an independent political voice. This is simply the best introduction to unions on the market. Michael D. Yates addresses Why Unions Still Matter and developments that made a second edition necessary (from Monthly Review Volume 60, Issue 9, February 2009). Makes an extremely convincing case, in a clear, well-written and eloquent manner, that unions still do matter. . . . A must-read for anyone who has an interest in unions and their future in the United States. A comprehensive, readable introduction to the history, structure, functioning, and yes, the problems of U.S. unions. For labor and political activists just coming on the scene or veterans looking for that missing overview, this is the best place to start. Everyone needs to read Why Unions Matter. Michael Yates shows why unions are worth fighting for—despite the decline in membership and power and their checkered past of exclusion. Unions are still one of the best hopes for working people, as Yates vividly explains, whether it involves nitty gritty issues like protecting workers against unjust firings or enforcing safer workplaces, or larger concerns like securing more control over the work process or democratizing the entire economy. 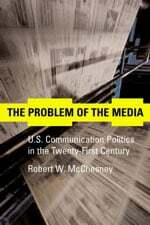 This book is a classic, and the new edition could not be more timely. With the world economy in recession some employers see this as the moment to crush unions once and for all. Yates argues that now is the moment for unions to build a broad social movement that can advance labor’s vision of a better society, centered on the needs of all working people. 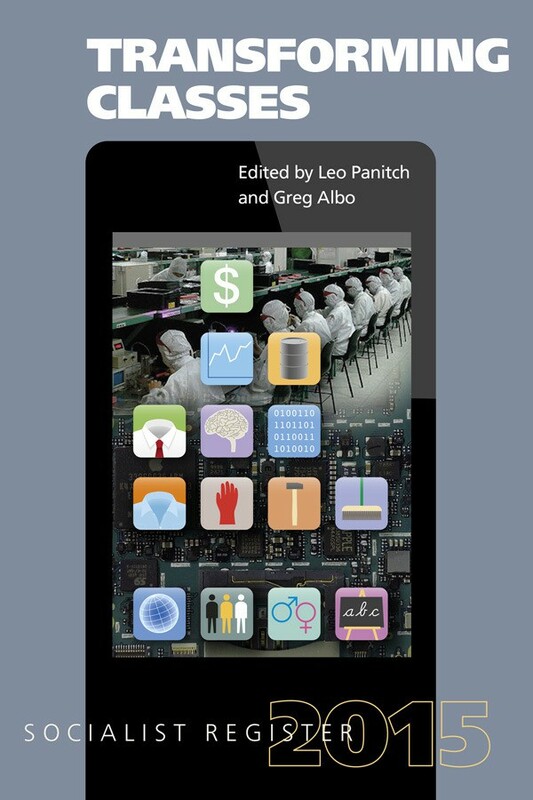 Why Unions Matter is essential reading for anyone wanting to help build that new world. If there was ever a time for workers to rethink their organizations and ensure that unions really continue to matter, that time is now. Michael Yates’s Why Unions Matter appreciates that the threats to unions are not only external but also internal and provides essential background for the strategic discussions we consequently need to share. 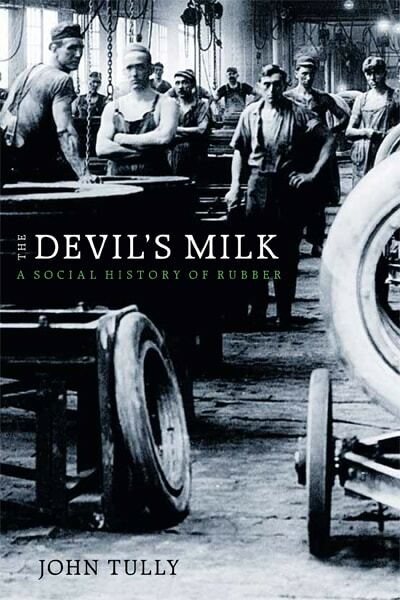 His passion and respect for the class he came out of delivers a book that is especially accessible without retreating from the complexities and internal contradictions of working class life and organization—a book committed not only to defending workers, but also to building on their potentials to transform society. Get a copy for yourself and one to pass around. For anyone interested in where the American labor movement has been, where it is now, and, most importantly, where it is likely headed in the years to come, Mr. Yates’s book is a must read. It offers a rousing and compelling account of organized labor’s unique role in our history. Uncompromising, riveting, and, despite some brutally honests truths, oddly inspiring. 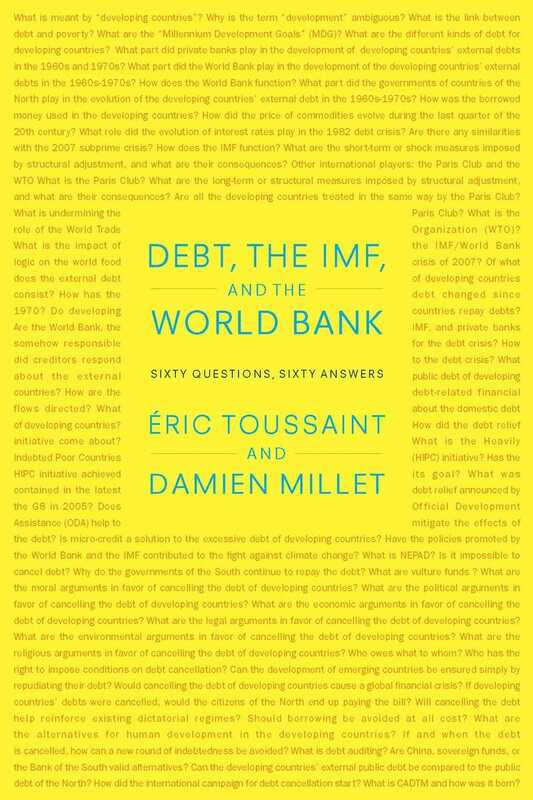 A terrific book for both the casual reader and the labor wonk. Michael D. Yates is Associate Editor of Monthly Review and Editorial Director of Monthly Review Press. He has taught working people in Labor Studies programs at Penn State University; The University of Massachusetts, Amherst; Cornell University; Indiana University; and Baltimore County Community College. He is the author of Cheap Motels and a Hot Plate: An Economist’s Travelogue, Naming the System: Inequality and Work in the Global Economy, and Longer Hours, Fewer Jobs.